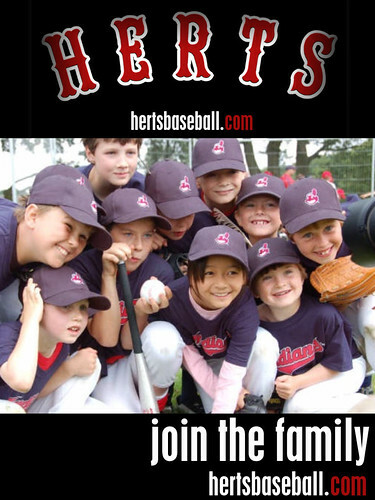 Herts Baseball Club is currently working towards achieving ClubMark accreditation. • Ensure that accrediting partners apply core common criteria to ensure that consistent good practice and minimum operating standards are delivered through all club development and accreditation schemes. • To empower parent(s)/carer(s) when choosing a club for their children. • To ensure that Clubmark accredited clubs are recognised through a common approach to branding. • To provide a focus around which all organisations involved in sport can come together to support good practice in sports clubs working with children and young people. The following are links to various policy documents, codes of conduct and guidelines which are followed and enforced by our organisation.